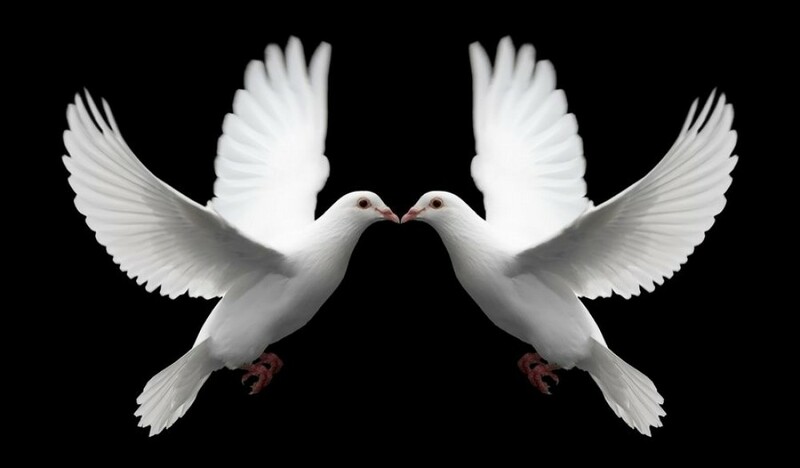 Dove releases for funerals, weddings, and all your special occasions! Thank you for visiting Memory Doves! We offer a unique Dove release service located in Stafford, VA. Thank you for your interest, we look forward to making your event extra special. Memory Doves: Always making an impressionable memory!